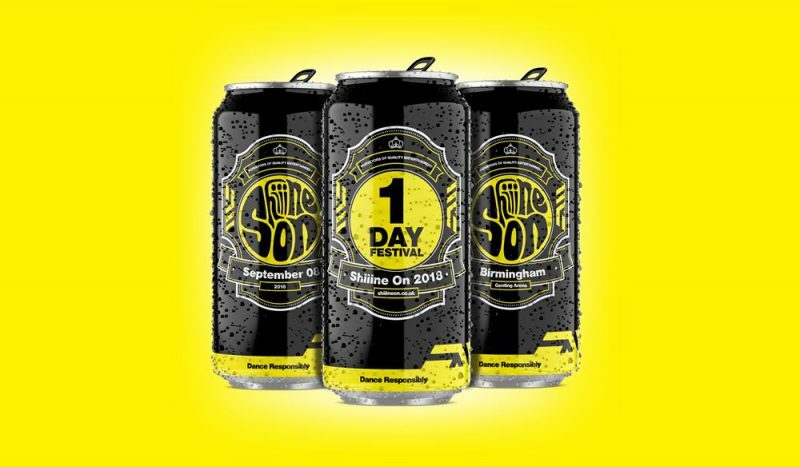 Shiiine On Festival 2018 sees Birmingham Genting Arena transform into an epic day of celebrating everything nineties – with some of the best bands in Britpop, Shoegaze, Electronic and Indie all taking to the stage. Get your bucket hats and parkas on as a killer line-up of Orbital, Shed Seven, Happy Mondays, Embrace, Black Grape, Clint Boon, and many more will make this year’s Shiiine On like no other – bringing four different stages to life. That’s not all, if you’re not ready to go home then The Haçienda and Star Shaped after parties are where you need to be – and all included in the ticket price! Hailed as an iconic Manchester nightclub during the Madchester era, Haçienda is the perfect way to finish your Shiiine On experience with a bang; or head over to the Forum Live where Star Shaped will be bringing their Britpop disco featuring Ocean Colour Scene’s Steve Cradock! This one is not to be missed, tickets on sale now! 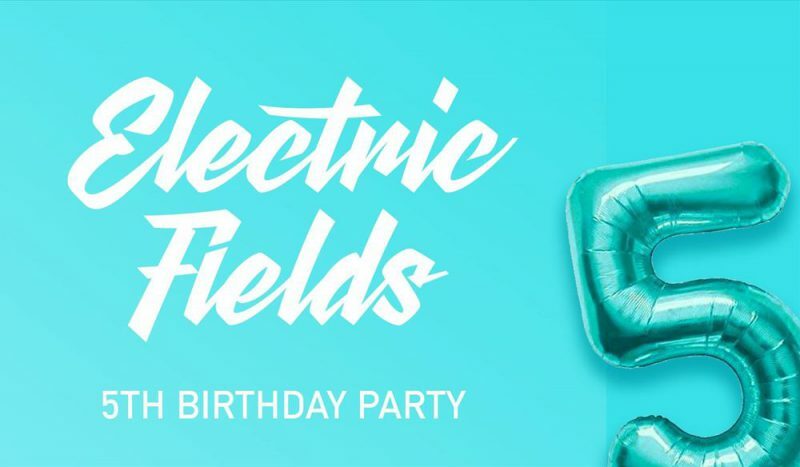 Dubbed the most hotly anticipated festival in Scotland and hailed by Huffington Post as “The Critics Choice”, Electric Fields welcomes you to celebrate it’s 5th Birthday with a stellar line-up this year. Set in the gardens of a stunning 17th century castle in the hills of south west Scotland, this gem of festival sees a diverse, contemporary and eclectic line-up for 2018’s annual party. 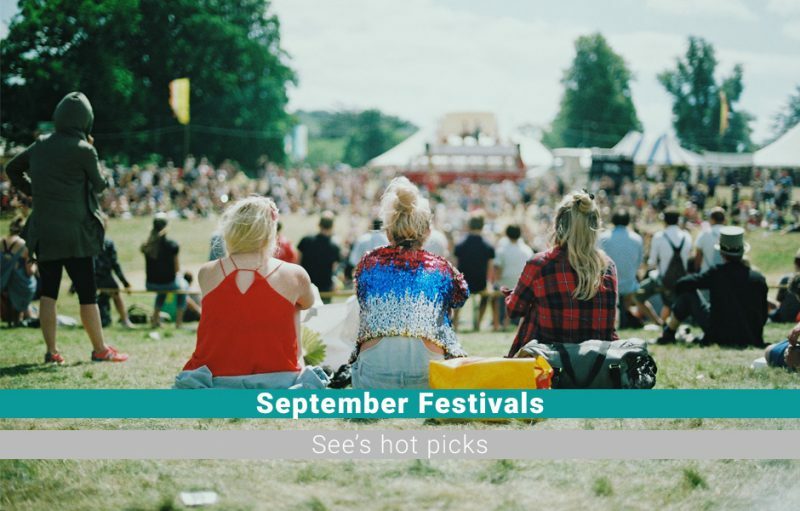 Expect to see British icons Noel Gallagher’s High Flying Birds, James, Ezra Furman, Ghostpoet, The Horrors, Lady Leshurr, Baxter Dury, and lots more at this festival like-no-other! Not only is the line-up impressive, Electric Fields prides itself on making sure it’s festival-goers have an incredible experience even when they’re not watching the bands; which explains why their food village, curated by Scotland’s street-food royalty The Pitt, is so good! There’s also a dedicated craft and ale festival onsite to keep you refreshed with only the finest of beverages during your stay. For the families, as well as a ton of entertainment in the ‘Our Kids Electric’ area, Drumlanrig Castle boasts one of the most amazing Adventure Playgrounds in the country – so the little ones will have just as much of a blast as you do! 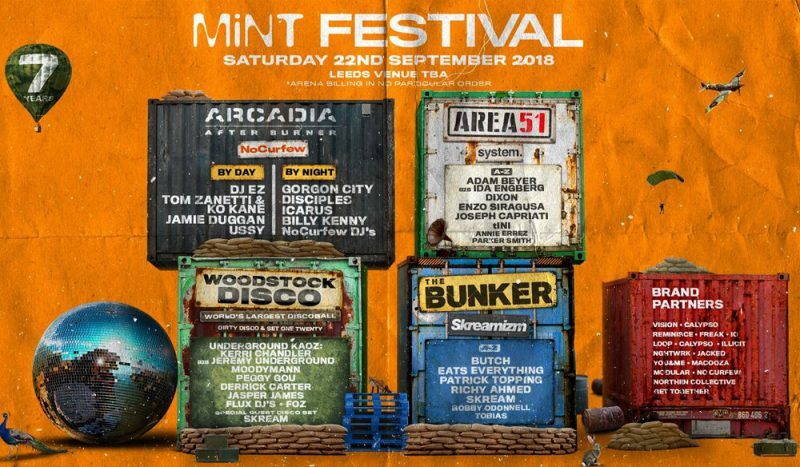 For the last two years MiNT Festival has been a sell-out and this year is seeming no different. In it’s seventh year, the North’s most essential dance gathering promises to make this year the biggest yet – with a brand new and larger venue, more impressive stages and the festival’s most immersive production yet. Be prepared for some unseen surprises too! As always headliners include international legends of house, techno, bass, disco, electro and tech, with this year’s line-up seeing DJ EZ, Gorgon City, Adam Beyer, Butch, Disciples, plus many more, taking to the stage. Each of the four arenas will be hosted by key brands and labels: Arcadia, Woodstock Disco, Area 51, and The Bunker; who will all bring with their them own sense of colour, character and unique party atmospheres to the all encompassing festival. This year is set to be yet another sell-out so be quick and buy your tickets now! In it’s third year, The Downs festival will be bringing Bristol some superb indie, rock and electronic talent with it’s eclectic and impressive line-up. 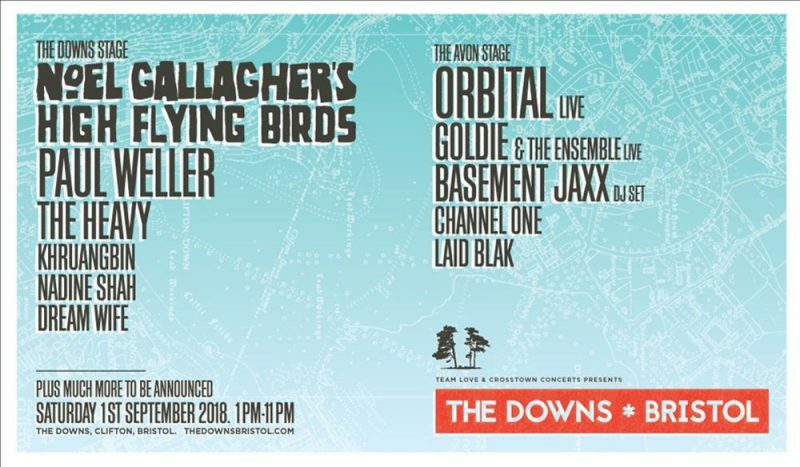 With even more to be announced, overseeing the whole thing are British icons Noel Gallagher and his High Flying Birds and Paul Weller to end the show with a well-deserved bang; whilst dance and electronic icons Orbital live, Goldie & The Ensemble and Basement Jaxx will be ready to get the party started. Not only does it excel in music, The Downs prides itself on it’s Information Stage where you can hear the most thought-provoking speakers say their piece; it’s newly-expanded family and kids area to keep the little ones entertained; and it’s local food traders bringing the most delicious food and drink from Bristol and it’s surroundings. Don’t miss this family-friendly festival this September!